Pfeiffer Vacuum is one of the world´s leading providers of vacuum and testing solutions. 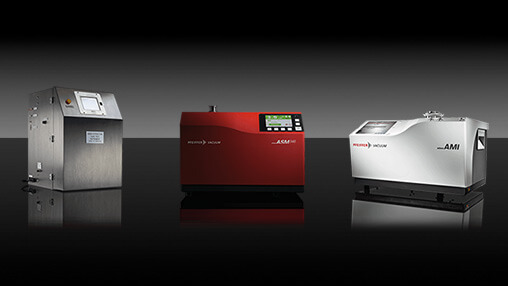 The product portfolio comprises vacuum pumps, measurement and analysis devices, components, as well as vacuum chambers and high performance detection systems. Furthermore, we offer a unique portfolio of equipment dedicated to the pharmaceutical industry and medical markets. Using three different technologies, leak testing and CCIT (Container Closure Integrity Testing) applications can address a wide range of products. Contamination such as humidity, oxygen or microbiological ingress can impact drug stability throughout the product life cycle. To prevent the risks of stability failure of highly moisture-sensitive drugs (e.g. dry powder for inhalation), or the risk of biological ingress of parenteral drugs, integrity tests with a high sensitivity are required. Most test methods are very challenging in regards to time effort, complexity or the limitation of sensitivity and detection range. 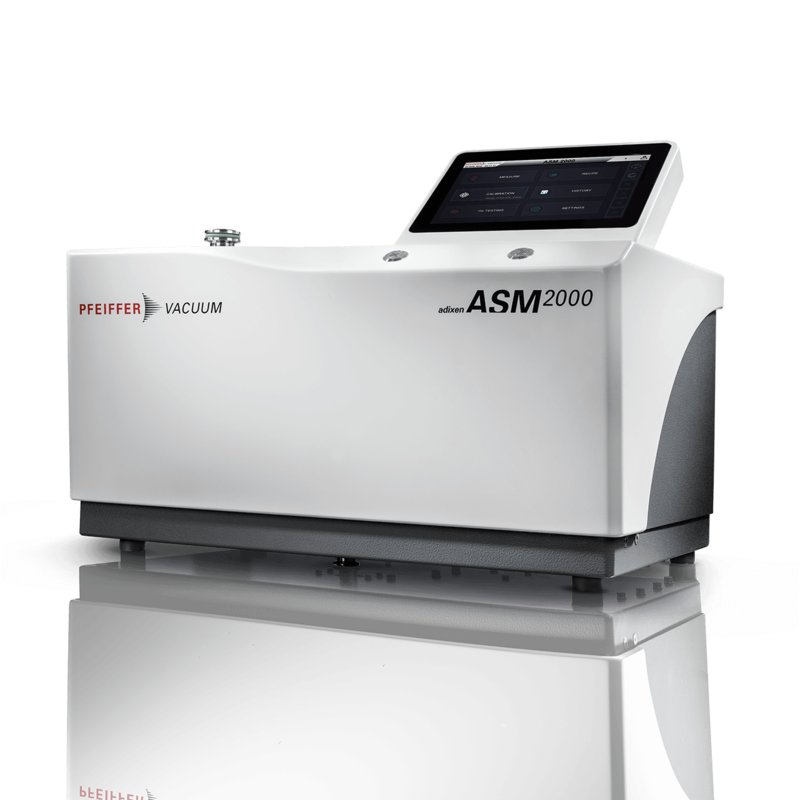 Helium mass spectrometry based upon ASTM F 2391-051) is applicable to non-porous packaging such as vials, syringes and cartridges. Currently, the helium leak test, a deterministic method, is being established as the gold standard for its sensitivity and versatility. Furthermore, helium leak detection offers the capability also to locate the position of a leak. Our patented O.E.S. (Optical Emission Spectroscopy) method does not require any specific tracer gas. Instead, the gas mixture present in the container headspace of the primary packaging is used to perform high sensitivity tests with high throughput. A multi-gas sensor is used to independently track the different gases (i.e. argon, nitrogen, CO2, humidity,…) escaping from a leaky container exposed to vacuum. Our method is non-destructive, deterministic, easy to use and to set up, faster and has higher sensitivity than other conventional methods. O.E.S. is able to detect down to 0.2µm defect size on glass containers which corresponds to the sterility barrier defined as the MALL (Maximum Allowable Leak Limit) in the USP<1207> guidelines. well as automated 100 % testing (also in inline machines). FDA laboratories in the US and major pharmaceutical companies have been using the Mass Extraction instruments for over 10 years.